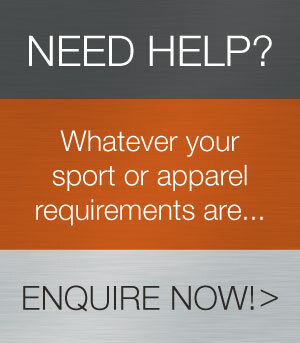 CSM is an industry leader in the manufacturing and design of sublimated and Cut/Sew apparel. As our customers will attest too, we are always ahead of the curve in design and product development at an affordable price point. Please click on our services tab to see live examples of what we can do for your club or business. Our custom made apparel time lines vary depending on the time of year, but you can use an approx guide of 8-10 weeks for delivery after you have approved your production layout.